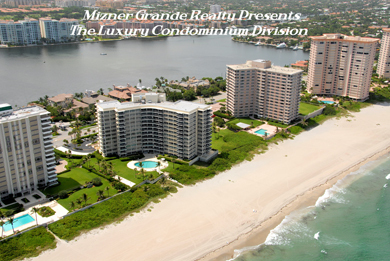 Sabal Point is located just South of Sabal Shores on the beautiful beaches of Boca Raton, Florida. Sabal Point will provide you with incredible views of the Atlantic Ocean and Lake Boca. Sabal Point offers all the luxury amenities you would expect from an oceanfront building. Sabal Point has a great community room as well as meeting rooms on the lobby level.